When it rains it pours. It seems everyone likes to do their Friends and Family Events at the same time. Today is the first day of the Saks Friends and Family Event, it doesn’t start in stores til Monday so get a head start this weekend. I rounded up a few things I am lusting after! You shop the whole site Here. Use code FRNFAM. Gap is having their Spring Sale right now. 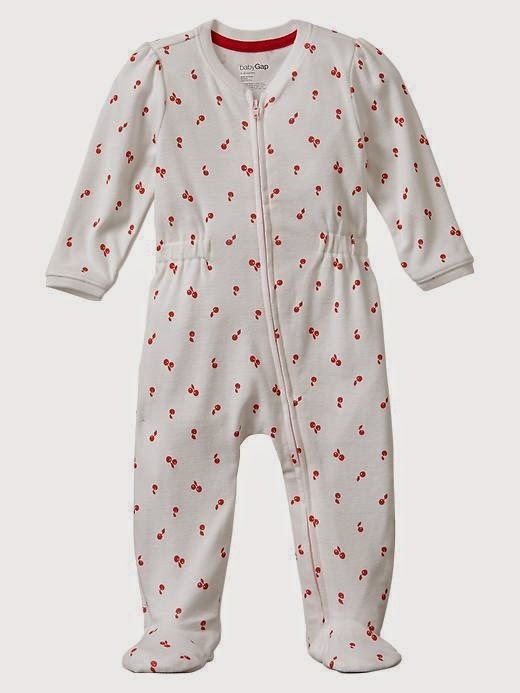 Let me tell you I love their zip up pjs they are the best! 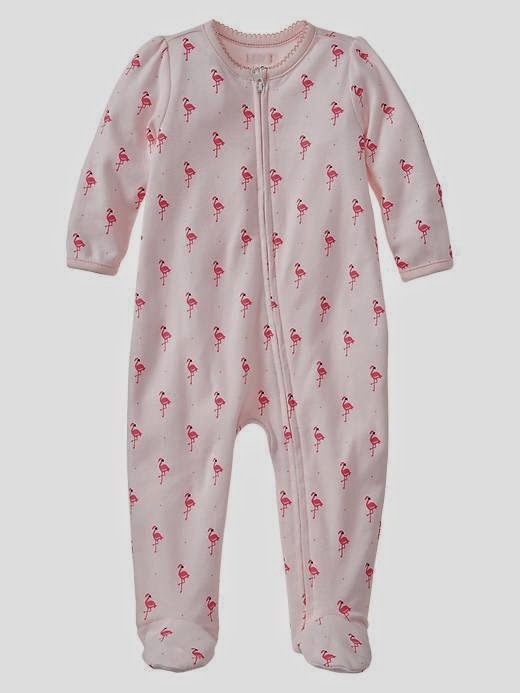 I got the cherry and flamingo ones for Frances- aren’t the patterns adorable?? Both are part of the sale! 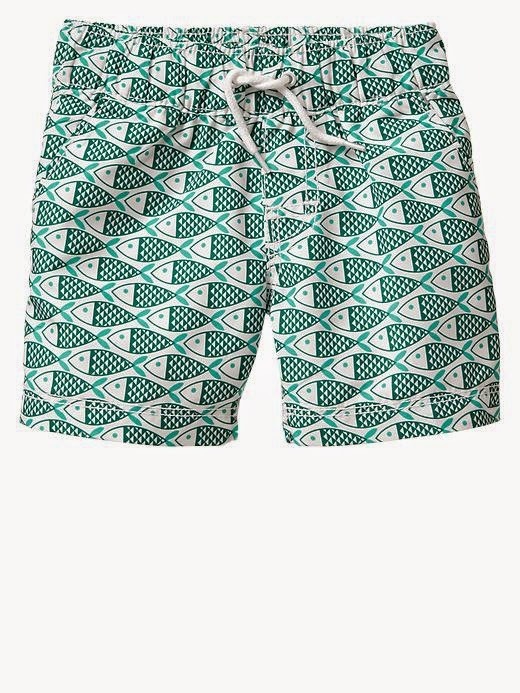 and I am loving these fish swim trunks for the little boys! Only $13! Serena and Lily is offering an additional 20% off sale stuff with code love20. 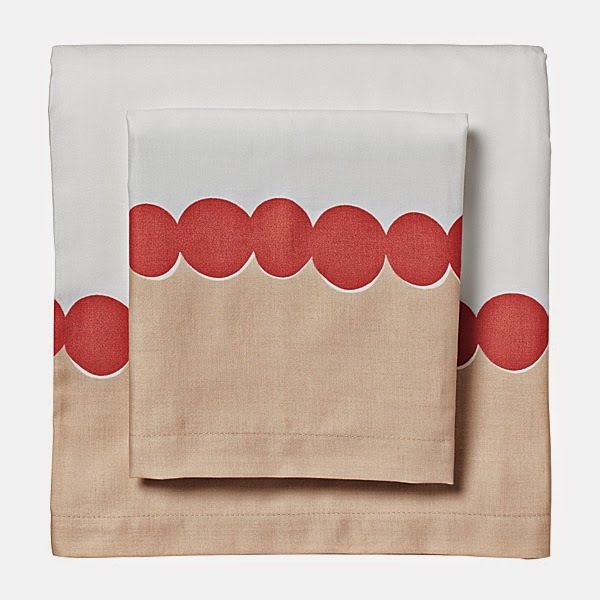 I love these DecoDot Sheets for a little girls room. 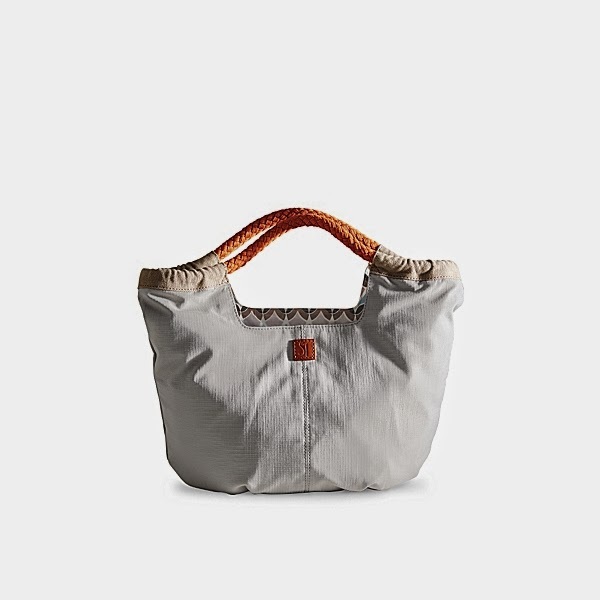 and how awesome is this Pacific Tote? It was $148 marked down to $44 and then you get an additional 20% off. 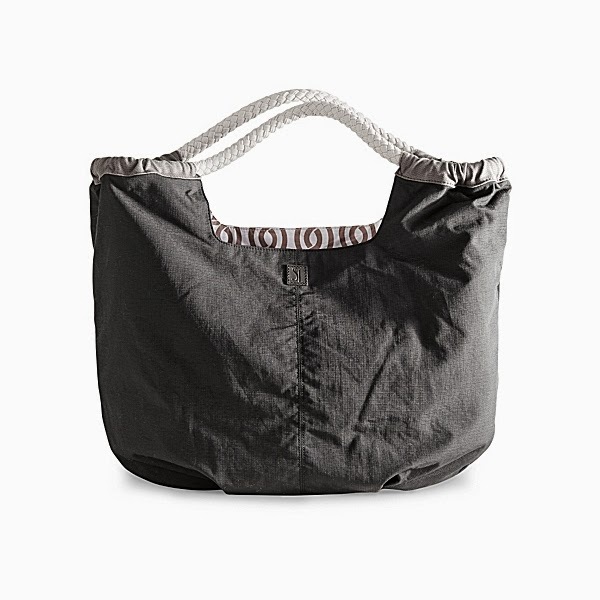 It would be great to tote stuff to the beach or for a Summer Picnic! It comes in a mini version as well that is only $24.99- the perfect size for a 6 pack of beer or bottle or two of wine. 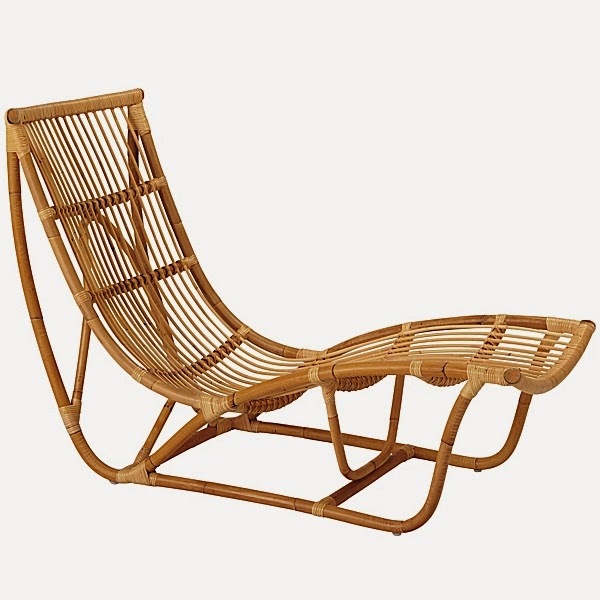 and if Matt would let me I would buy two of these Lounge Chairs. How amazing are they?? Originally $600 down to $199 then an additional 20 % off a real steal!! Love the lounge chair! A couple of these would look amazing on my deck!